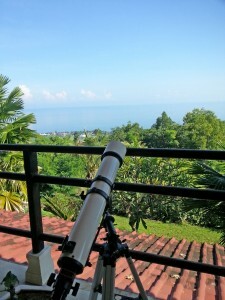 If you are looking for oceans of space with ocean view we can offer you this penthouse. 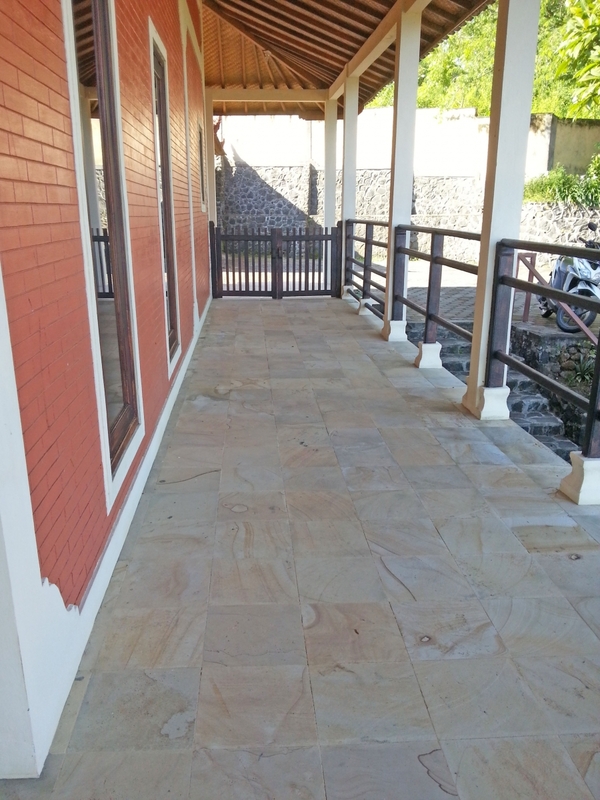 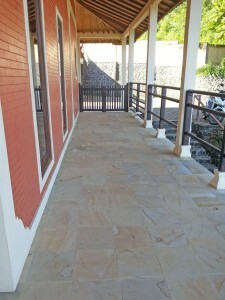 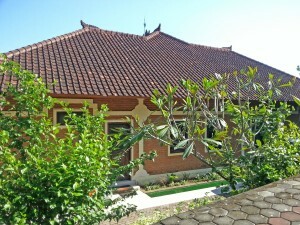 Provided with kitchen and two bedrooms with air conditioning and own bathroom. 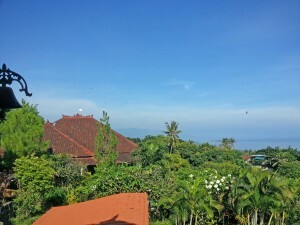 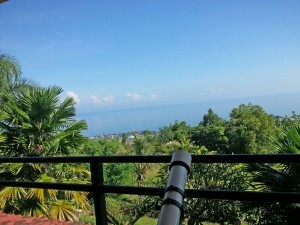 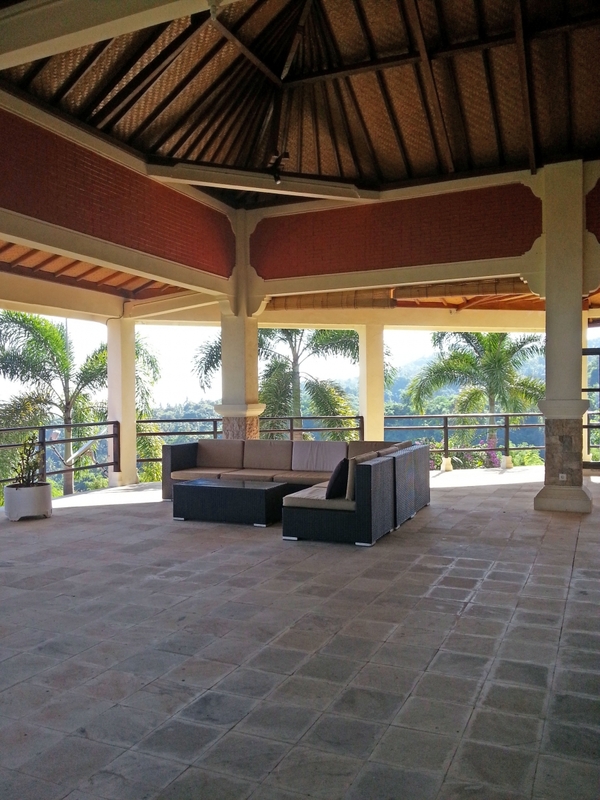 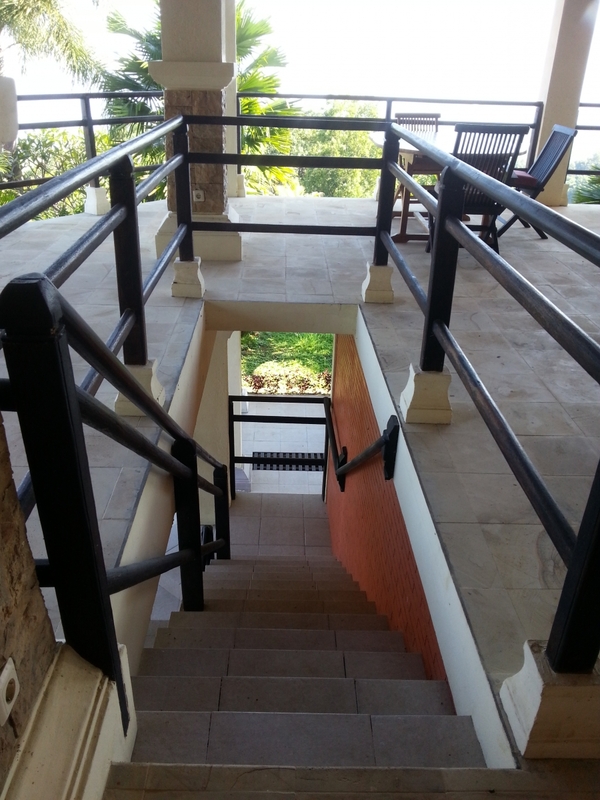 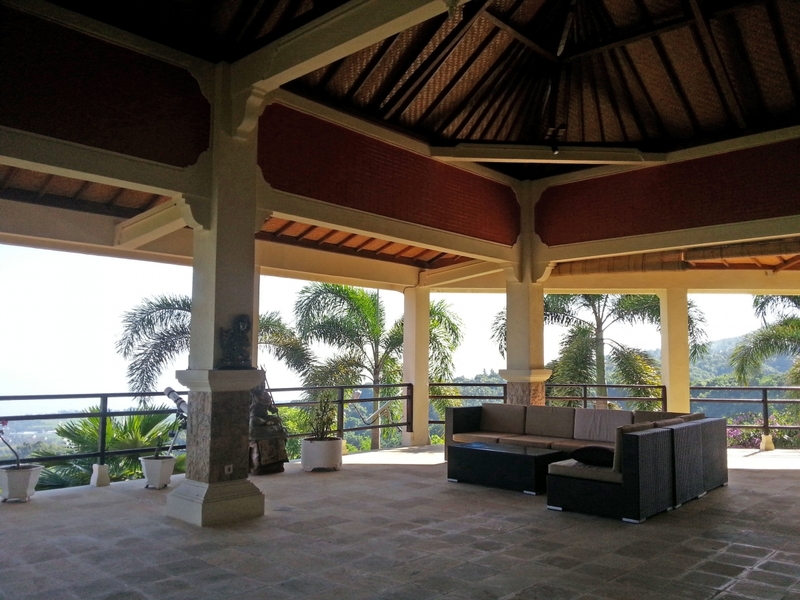 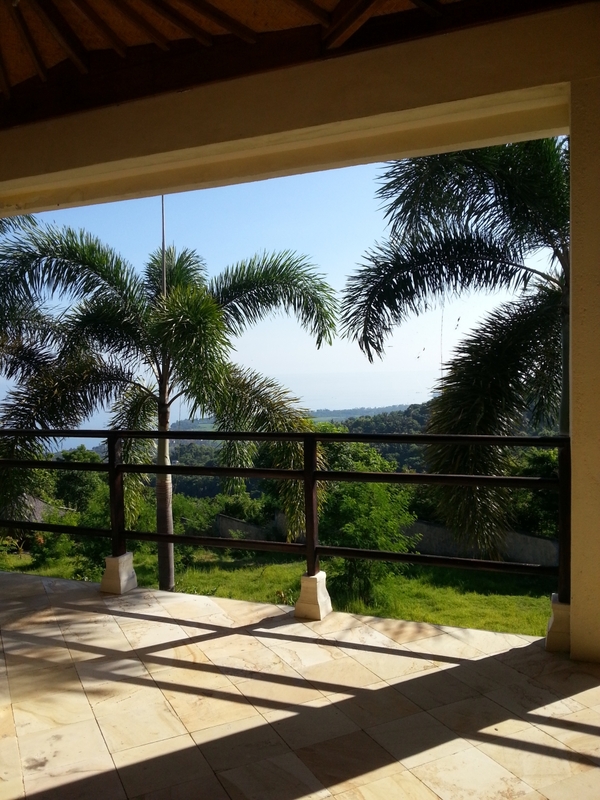 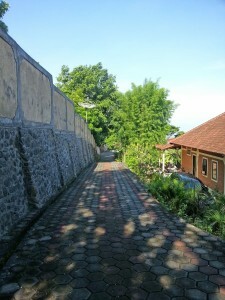 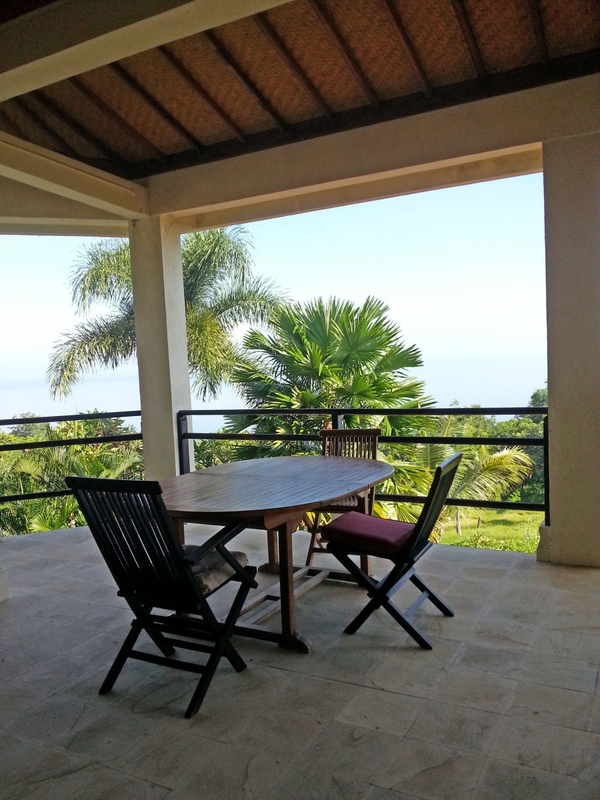 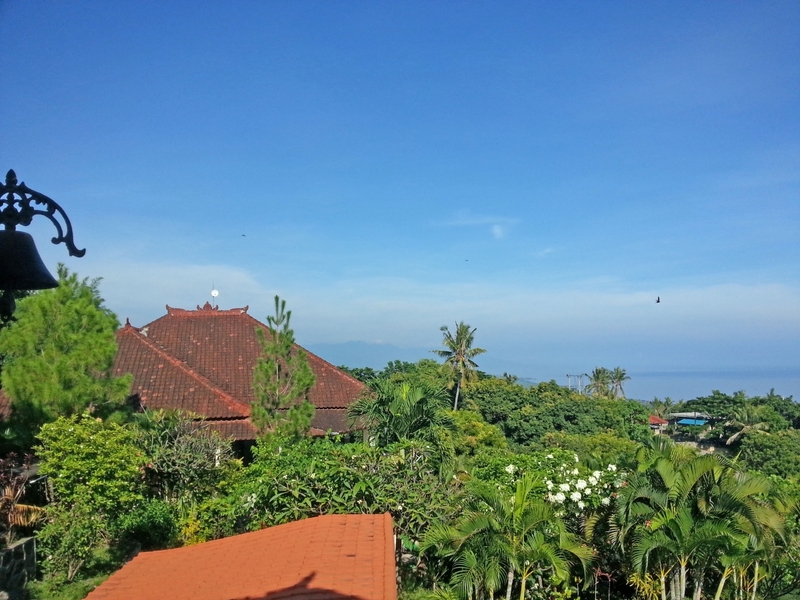 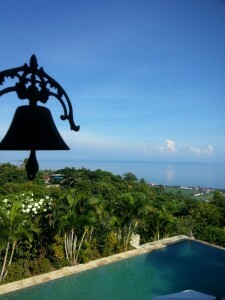 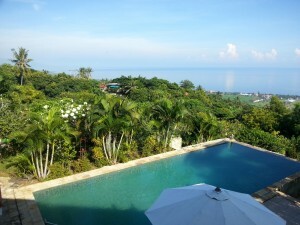 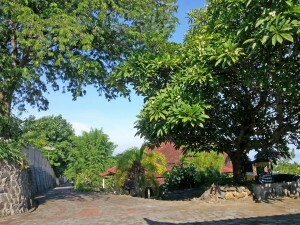 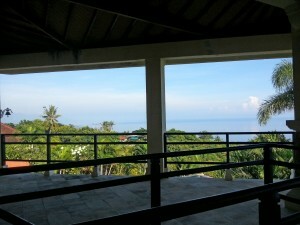 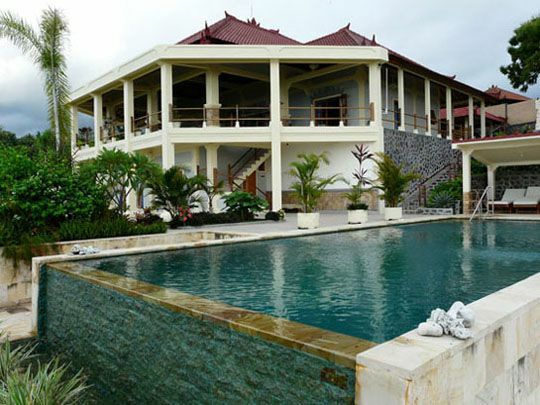 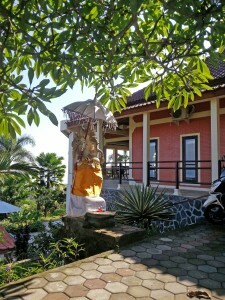 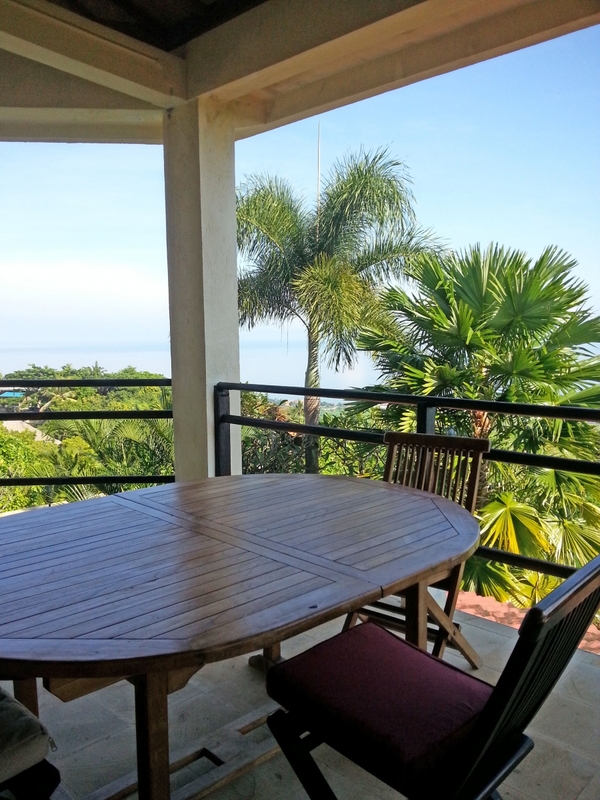 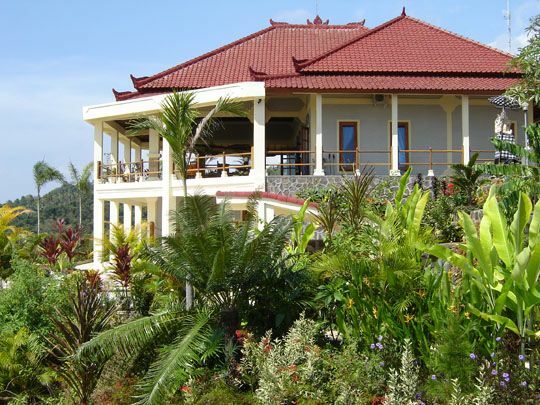 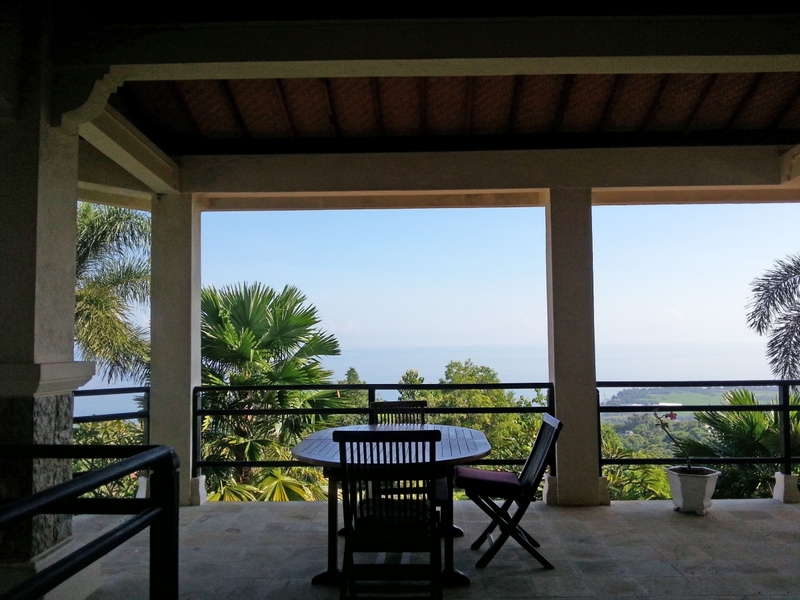 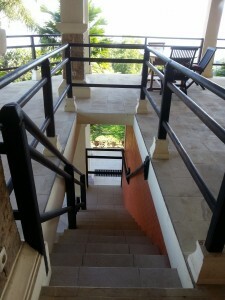 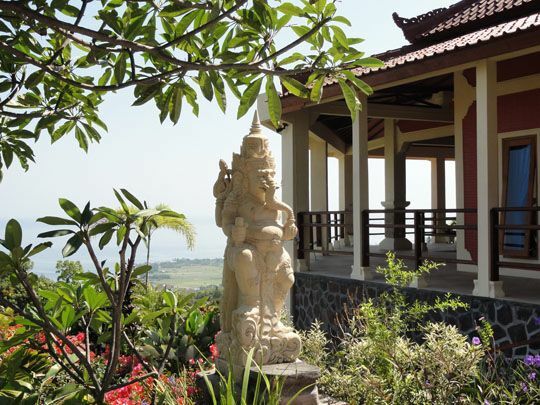 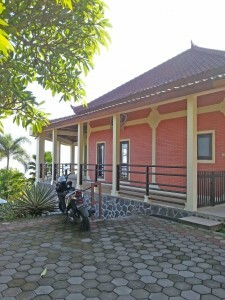 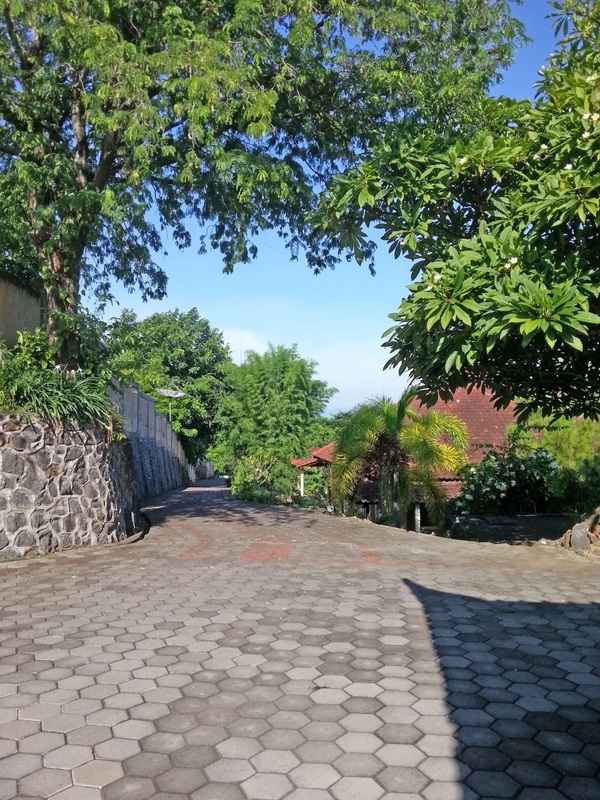 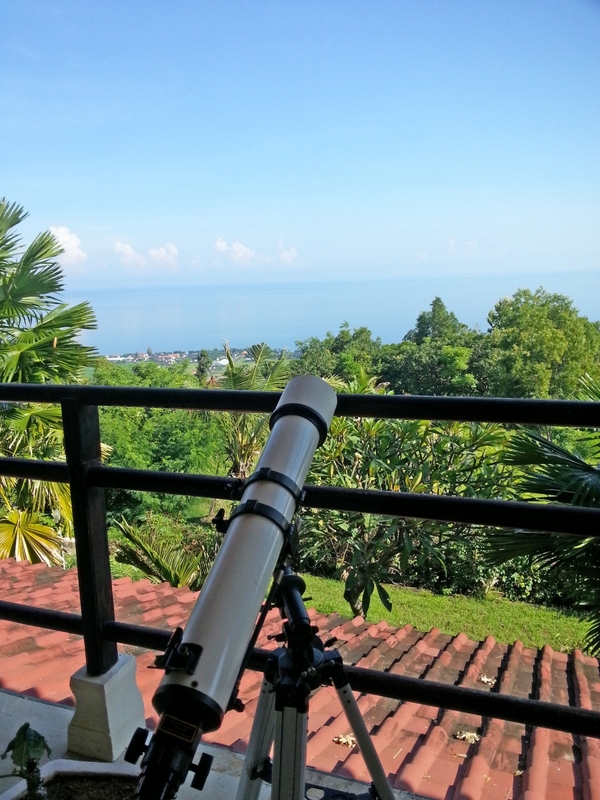 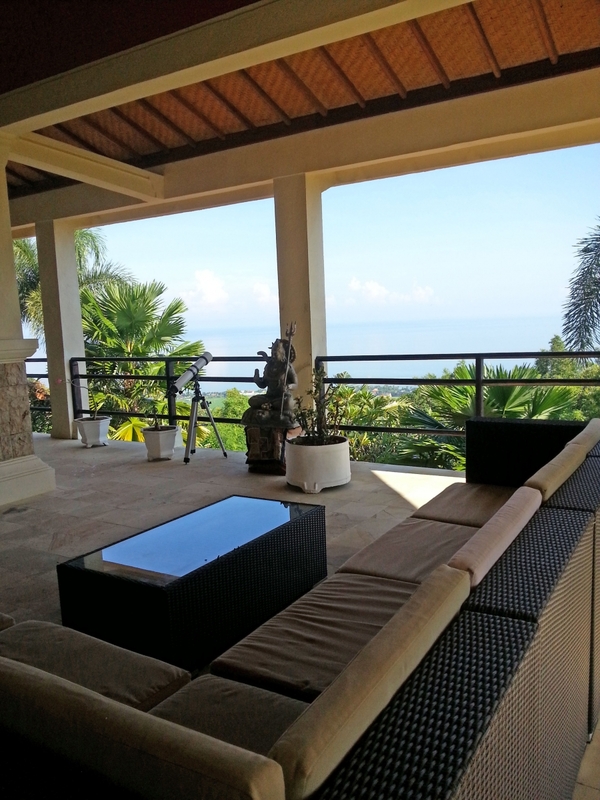 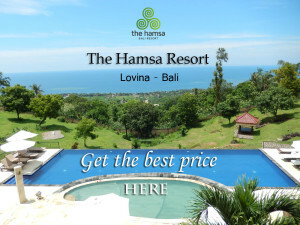 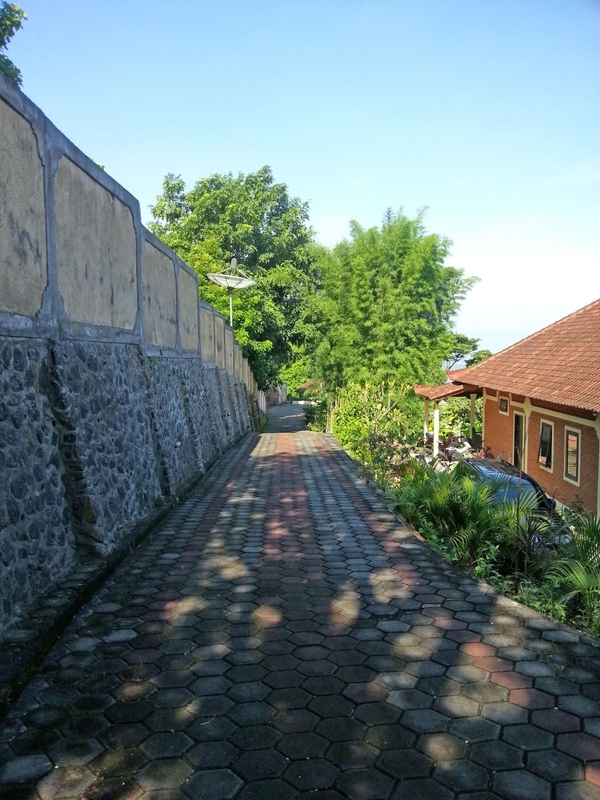 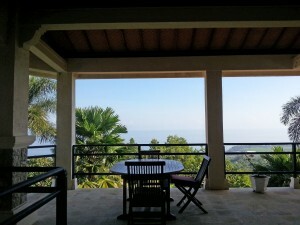 From the vast terrace – more than 140 m2 – you overlook the pleasing coastline of Lovina-Seririt. 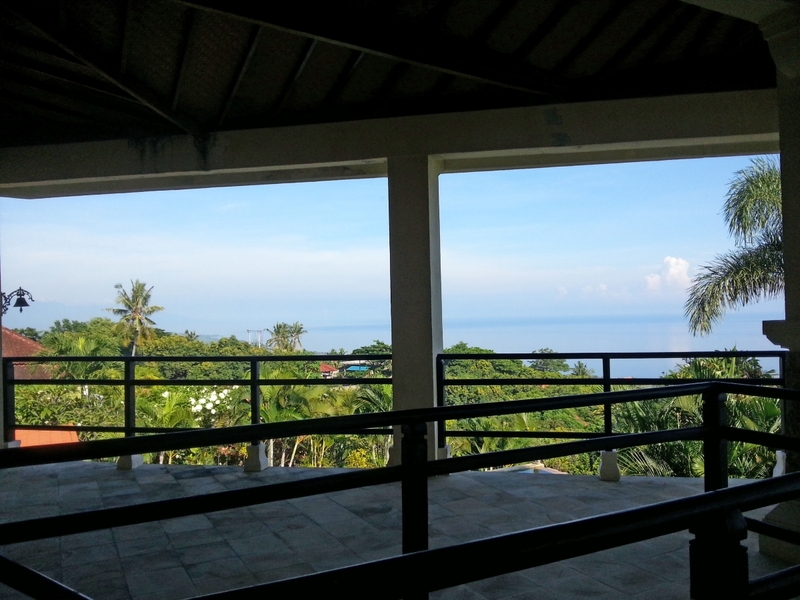 From the terrace you can watch truly breathtaking sunsets over the sea. 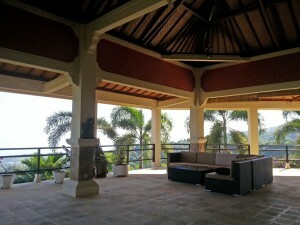 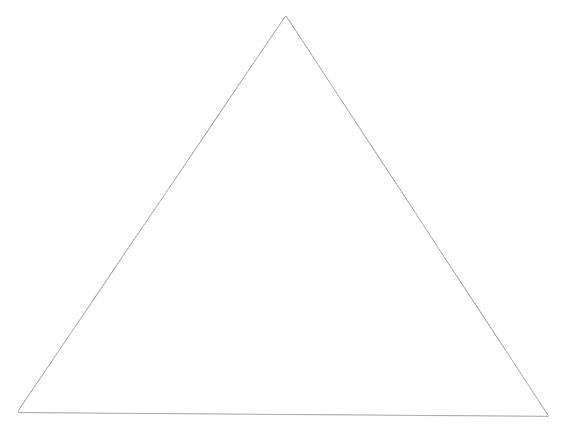 But, if you also want to watch something else, we provide a television in the main living room.